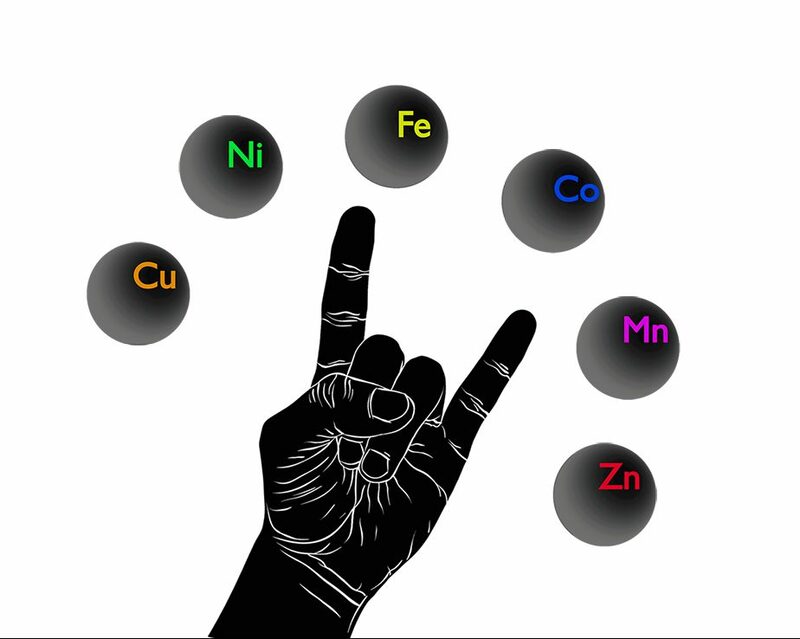 When one talks about metal and life, most people might immediately think of Metallica, or maybe about the dangers of lead in drinking water. But Dr. Kelly Chacón, professor of chemistry at Reed College, wants to tell you about the other amazing roles that all kinds of metals play: in our bodies, in ecology, and in helping our fight against newly emerging, antibiotic-resistant “superbugs”. Equal parts fascinating and formidable, the biological activity of metals like copper, silver, nickel, cobalt, and even arsenic will leave you with plenty to think about as you sip your beer.